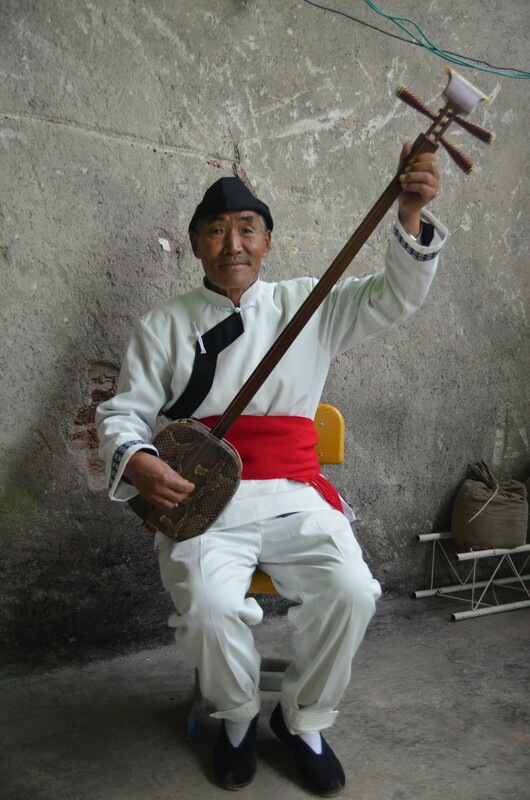 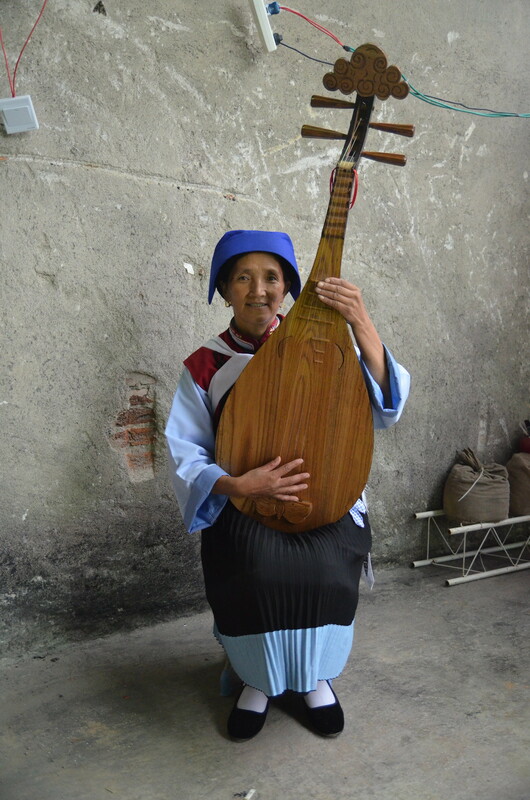 portraits: lijiang ancient music musicians – Ms.M.L.S.K.A. 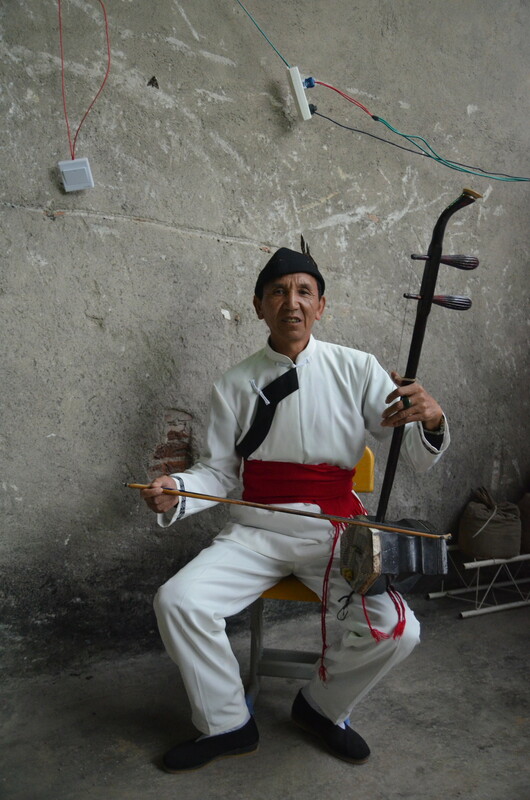 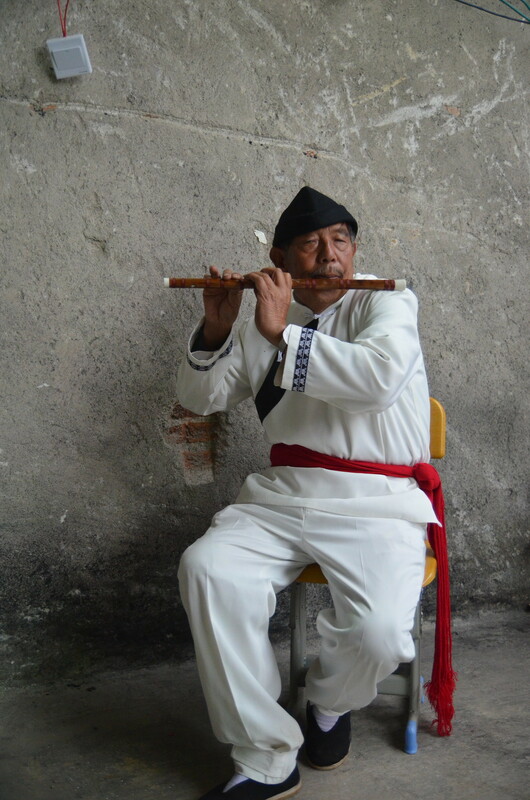 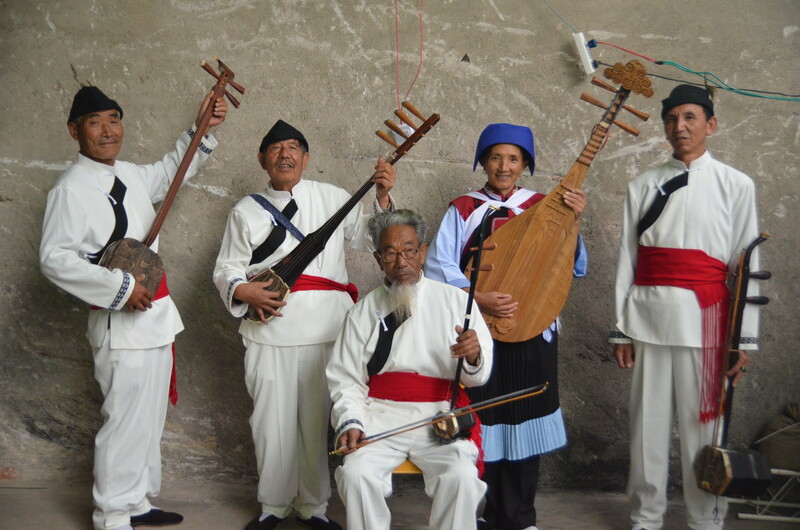 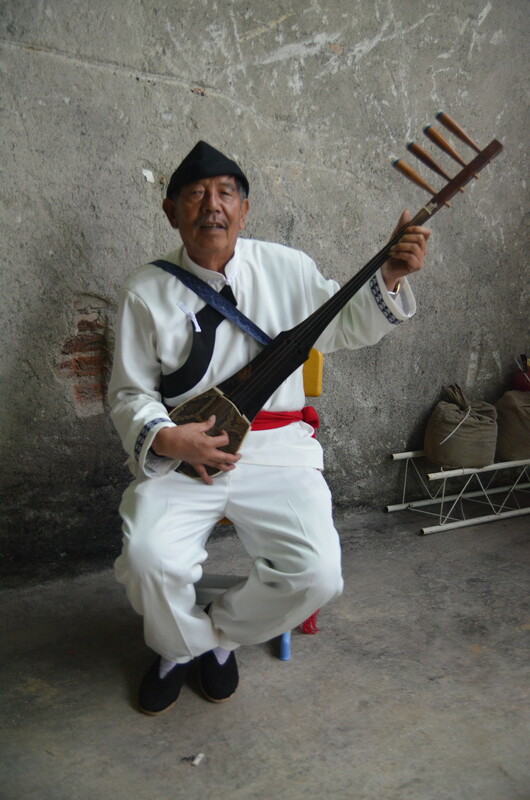 these musicians are a part of the dayan ancient music association. 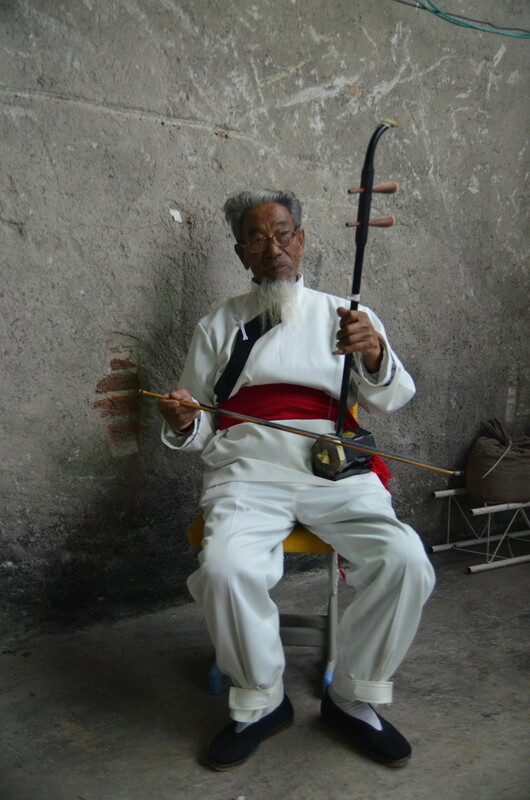 all photographs taken digitally using a nikon d5100.